I’ve previously written about our social HR community. It still impresses me today that our Chief People Office and HR leadership team are authentic Twitter users. They’re accessible, transparent and fun. This provides a privileged view into their world; casual invitation to thoughts on business, career and life. Connecting with employees in a “humanising” way on social media isn't necessarily a big deal but for many local corporate brands, this still feels like an experiment. 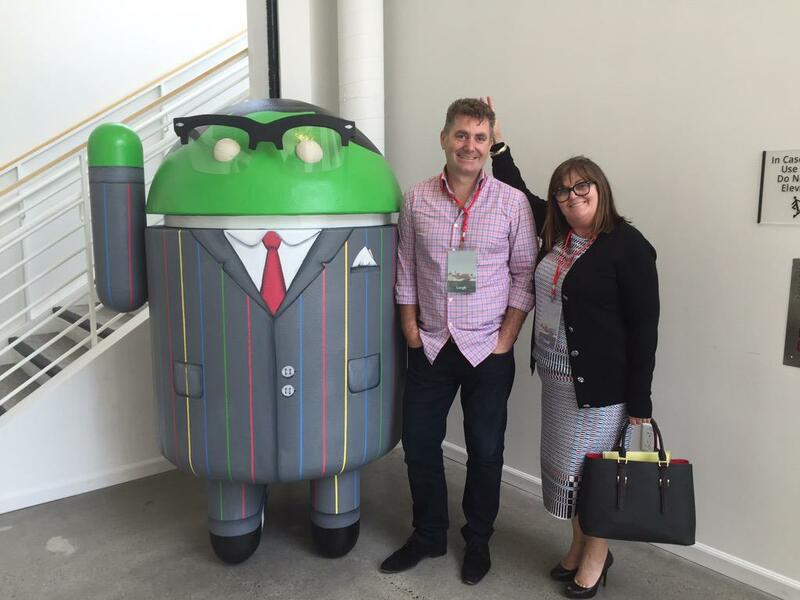 The Executive recently visited Google’s headquarters and naturally tweeted the experience. It prompted me to reflect on the last year or so of social activity. The digital brand of our HR leaders is a great blend of genuine personality and cultivated professional identity. As an employee, social access to the people behind the corporate brand is hugely engaging. In my experience, having a social layer of interaction has facilitated some great relationship building across the company. There are more opportunities for intersections of personal brands. The example set by HR has encouraged other senior leaders too; enhancing the richness and diversity of stories shared by our staff in open networks. Are you part of a social HR community? I’d love to hear about your experiences.